How to store your piano? Owning a piano enriches joyous occasions with your friends and family. It is a true treasure on its own accord. However, if such an instance arises that you have to store your piano, things can get a little tricky. Properly storing a piano has its intricacies. No matter the size, it is a rather delicate object and requires special handling. In the next few lines, we will go over the essentials that ought to help you with this venture. 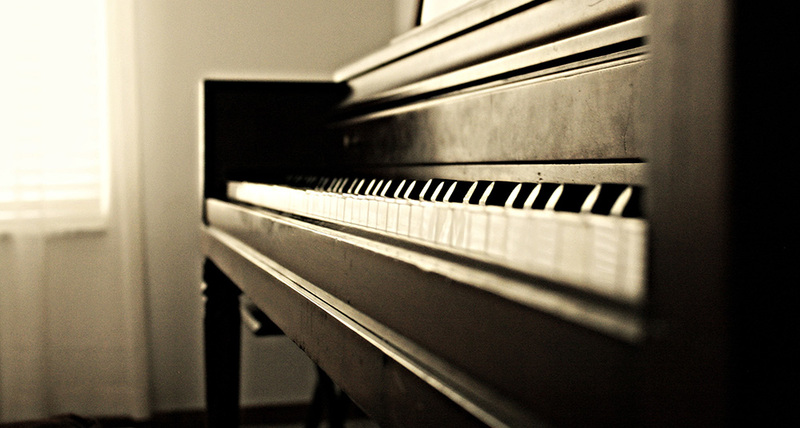 The piano has all the properties of a wooden piece of furniture, and then some. It is especially sensitive to fluctuations in temperature and less-than-ideal climates. To illustrate this point further, we will note that most piano manufacturers advise that you keep the piano in stable temperatures, with humidity of no more than 42%. Having this in mind, the necessity of finding a proper storage space doesn’t come as a surprise anymore. You need a storage unit that has protection against environmental factors. Any exposure to humidity and cold or hot snaps will take a big tole on your precious instrument. So, it would be wise to put an effort into locating a secure storage provider. See that the units have climate control and protection against other environmental factors, such as dust, dirt, and pests. Additionally, before you store your piano, check if it is going to a cooler or warmer environment. Any sudden cooling or heating will harm it. To avoid this, try to lower or increase the temperature of the environment the piano sits in gradually. Heavy duty moving blankets. They will prove to be rather useful when protecting your piano from dents, scratches, and bumps whilst in transit and in storage. Plastic wrap. This is the second line of defense against those unwanted scratches, dents, and bumps. Packing tape, ropes or straps. Use these to fasten those blankets and wrap around your piano. Furniture straps. These will improve your grip and control over the piano you are carrying. Moving dolly. It’s hard to imagine moving something as heavy as a piano without a dolly. Instead of buying one, see if you can borrow a dolly that has four heavy-duty wheels from long distance movers Ontario. They have shown to be well equipped for various occasions. Moving vehicle. A vehicle with a hydraulic lift will make your life easier. Try to make it so that the loading of your piano to the truck is as smooth as possible. A feather duster will be more than enough to remove all the dust, without damaging the piano itself. Use a lint-free damp cloth to wipe down the keys and remove any dirt or dust. Remember to follow with a dry cloth immediately after. Polish the outside surfaces with a soft cloth. A small amount of polish will suffice. It’s also worth noting that you should only use specifically-manufactured piano polish. 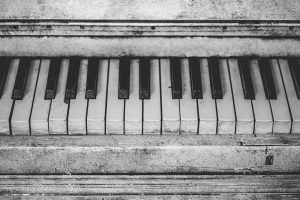 It all comes down to making sure that your piano is completely free of dust and moisture before you store it. And one more thing, resist the urge to tune your piano before storing it. Rather wait to take it out and then do it. And even then, it would be best to wait for at least two weeks so that it can acclimatize to its new environment. You should start by placing a moving dolly at the end of the piano. At least two fairly strong people ought to be at the dolly end of the piano. Their job is to support the weight of your piano and keep it upright. You will all then gently lean your piano onto the dolly. Once loaded, try your best to keep it in its natural, upright position at all times. This will help protect its fragile internal mechanisms. Use the dolly to slowly move the piano towards the moving vehicle. One of your strongest trusties ought to push the dolly, while others are following it on each corner. When you get to the truck, all should help load the piano. At least two individuals should pull it up, while others push it. Note that these steps work for most, but not all kinds of pianos. 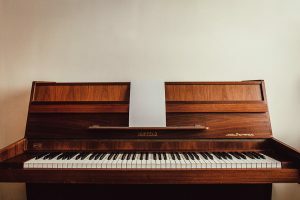 If you are about to carry a particularly heavy piano up a flight of stairs through some narrow corridors, it’s best to turn to professionals for advice and a helping hand. 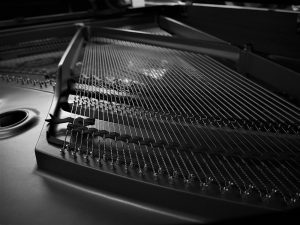 If you want to store your piano properly, you need to have the safety of inner mechanisms in mind. Let’s face it, our common and ultimate goal is to store your piano in a proper, safe and efficient way. It’s important noting that moving companies are not solely experienced in moving boxes Ontario. A certain number of them do an amazing job in transporting complicated objects that require special handling and care. After all, you do want your precious instrument to get the best treatment out there. If you fail to adequately approach and take out any of the previous steps, you are risking irreparable damage. So, do not restrain from contacting professionals that will take care of your piano in a timely and efficient manner. Home / How to store your piano?